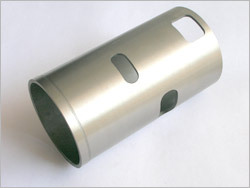 A wide variety of precision turned components, made up of all kinds of steel, are manufactured at our production unit. 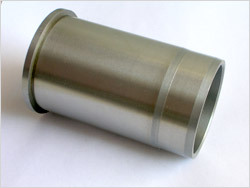 Our range of CNC precision turned components are used in CNC turning. 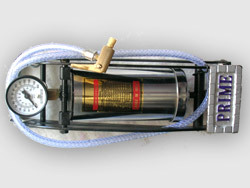 These components are light in weight as they weigh around 50-500 gms with an accuracy level of 0.03 mm.